The Acrobats of Cirque-tacular features one dazzling circus feat after another in a high-energy family-friendly flurry of fun! 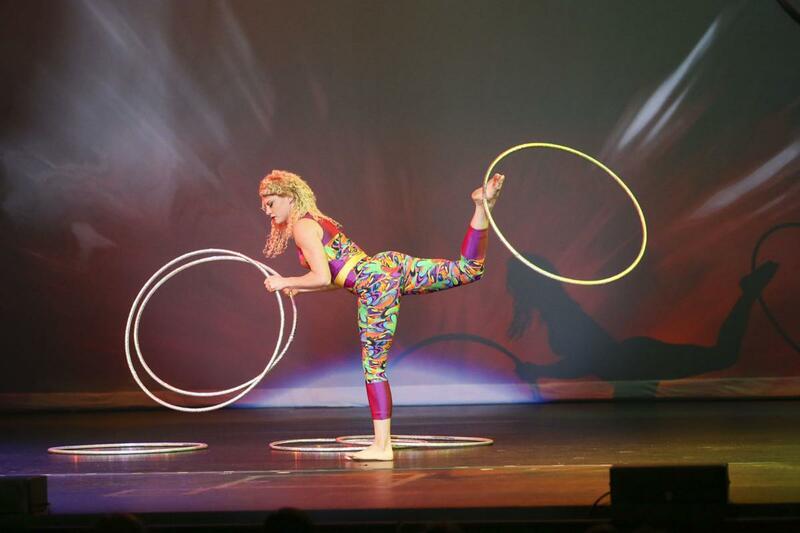 Indulge your curiosity and celebrate your senses as the troupe of acrobats and circus specialty artists bend, twist and flip into your hearts and minds. Mind-boggling artistry and athleticism to ignite the imaginations of the young and the young in spirit alike. Sunday, Jan. 27, 2019 at 3 p.m. and 6 p.m.